Emerson is so excited about Halloween. We couldn't deprive her of a trip to a pumpkin patch. She picked out her very own pumpkin. She decided she liked the pumpkins that were different - the albino pumpkin, black pumpkin and the warty pumpkin. She wasn't a big fan of the run-of-the-mill pumpkins. We took the opportunity to get some pictures of the girls. Zoe was not thrilled, but participated...what choice did she have? Emmy helped Zoe pick out her pumpkin. The next day, I had such high hopes for pumpkin carving with the girls. I thought Emmy would love gutting the pumpkins and getting messy. Nope, not even close. "Ewwww...duhtee" was all she said. She let Daddy do the scraping and pull out all of the "pumpkin nuts." Lord knows where she got that from. Zoe had absolutely no interest in the goings-on. She was just in awe to be outside the house! The girls made the task at hand take much, much longer than expected. We took a break at dusk, made dinner, gave the girls their baths and put Emmy and Zoe to bed. Then, we headed back outside to finish carving. Once the pumpkins were completed and lit, I was so happy with the outcome. The perfectionist, that is Mommy, insisted on staying up until 2:00 a.m. to finish the pumpkins. Tomorrow, Emmy will be running around like a mad dog in her Brobee costume, counting down the time until she can "fick or feet." We will take pictures of the girls fick or feeting and share as soon as possible. HAPPY HALLOWEEN FROM THE LIHNS!!! You do know I was born in Philadelphia, don't you? So, to my supporters and fans in San Francisco, these are for you! Just in time for the upcoming Inaugural Heart Walk in Phoenix...where Team Zoe is in 1st place for the largest team...the Children's Heart Foundation launched this public service announcement. Please watch, and if you haven't had an opportunity to donate to Team Zoe, there is still some time - ten days to be exact. The 1-mile walk, 5k walk or 5k run will take place on November 7, 2010 in Tempe, Arizona. Please join us in walking, or donate to this much-needed cause. All donations are tax-deductible and (per the CHF website) over 75% of CHF expenditures directly support research and research-related education. Team Zoe shirts should arrive by Monday, Nov. 1. We ordered a few extras, for the stragglers. So, let me know if you'd like a shirt ($10) and we'll see what we can do. Zoe is well. She has pepped up the last few days and we're seeing more smiles. She is still coughing, but we're communicating with her pediatrician often. Keep up the good fight Zoes. We're all so very proud of you! If I could find a way to add, at minimum, 5 more hours to my day, that would be great. Since starting back at work (from home), I am running in circles. It is very confusing and stressful being a mom to a heart babe. This last week, Zoe's had some congestion. I think it may just be from teething. No fevers, irritability, etc. Who do I call? The pediatrician? The cardiologist? We were told, before Zoe was born, to treat everything as cardiac first. So, I contacted our cardiologist first, pediatrician second. Sometimes I think I'm overkill, but with her being just one month post-op, I'm not taking any chances. Zoe started solid foods last week. She took to it much faster than Emerson, who screamed the first several times we fed her oatmeal. Zoe seemed to like the cereal, until her reflux reared its ugly head after a few days. Again, I'm not convinced it is reflux. It could be teething. When she is screaming and coughing, I just wish she could tell me what is wrong. This last weekend, my parents bailed us out while we went on a much-needed date. We went out for dinner and then, to Target. Yep, Target. Hot date night, huh? We enjoyed it. Dinner and Target. When we got home, Zoe was sound asleep on Papa's lap. After she woke, we took a few pics. I'm pretty sure she was still half-sleeping though. Sorry for the delayed updates. Between work and Zoe not feeling well, we've had our hands full this last week-plus. Zoe has a cardiology appointment next week, with a scheduled ECHO. The plan was to stop her Digoxin (the medication that helps her heart "squeeze"), but we may not be able to get her off of it in time for her ECHO if she doesn't start feeling better soon. Prayers and positive energy for Zoe to pep up this week and for whatever is causing her discomfort (teeth, reflux, a slight cold) to pass quickly. Watch, share and cultivate HOPE! And, when I'm not doing one of these top ten things, I'm eating or sleeping. Honestly, I can tell you that Greiving the Loss of Emma Grace has occupied a lot of my mind this week. Since I received the call from Emma's mom, Christina, while on her way to CHOP late Sunday night, and Emma's passing on Monday, I've been somewhat of a hermit. Knowing that we lost another HLHS warrior is devastating. I knew, when Christina called at 9:30 p.m. Sunday night (12:30 a.m. her time) that something was wrong. Christina relayed to me that she'd just received a call from CHOP about Emma's status. I stayed awake, receiving texts from her to update other heart moms. I had trouble sleeping that night, worrying about Emma. In the morning, I learned that Emma continued to struggle all night and doctors didn't expect her to survive the day. Unfortunately, Emma's doctors were right and Emma passed away in Christina's arms at 11:54 a.m. I received a text from Christina telling me that "Emma went to heaven..."
It goes without saying that I worry every day about Zoe and the possibility that she may not be with us forever. That worry is multiplied and exacerbated when we suffer such an incredible loss, like Emma's passing. Unfortunately, this loss isn't the first and won't be the last. I so desperately don't want to be an angel momma. It takes energy to push those unpleasant thoughts out of my mind. The energy used, to stay focused on everyday tasks while remaining positive, is sometimes as much as I can handle. Zoe is doing well. I will post photos soon and relay more details about her latest adventure - eating solid foods. Soon, soon. Check back soon. You have many angels welcoming you with open arms and whole hearts. They do happen, right? Well, we need one. Our, and I say our, because she is part of our family, Emma needs a MIRACLE. I received a call from Emma's mom, Christina, last night. 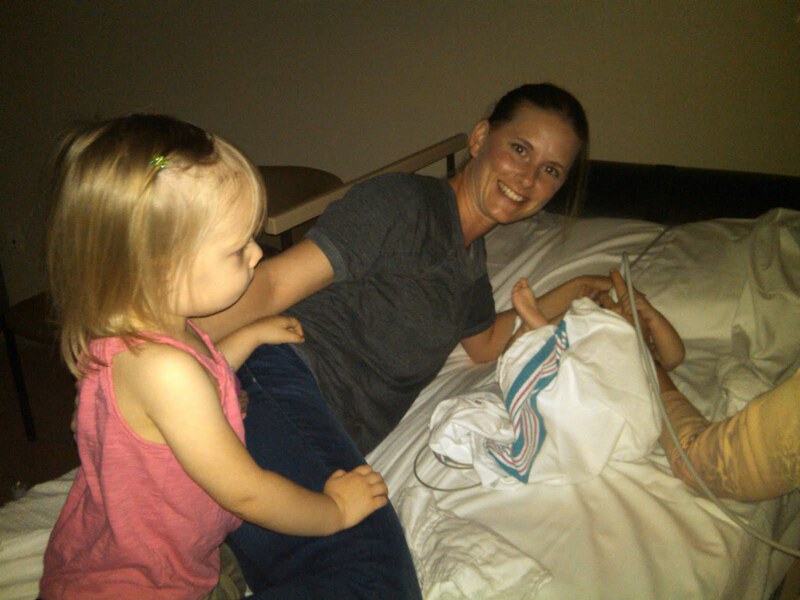 She was on her way to CHOP at midnight after receiving a call about Emma's declining health. 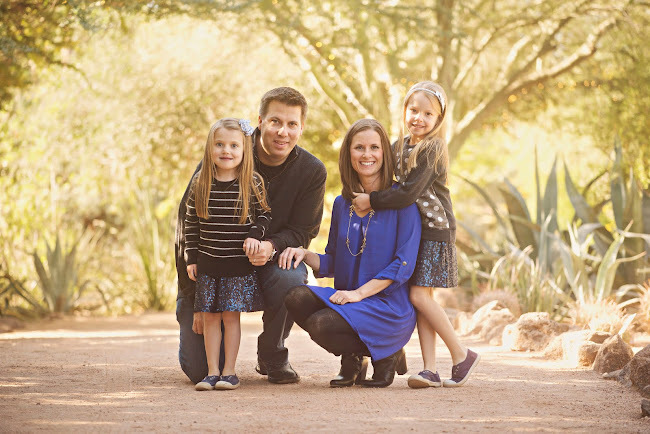 For those of you new to my blog, our family met Christina and Emma at CHOP before Zoe was born. Christina and Emma have been there from the beginning. Emma is a fighter, but this morning her mom let us know that doctors do not expect her to survive the day. They are removing her from the ventilator and letting Christina hold and comfort her until she passes. Please join me in sending love and light to Christina, Emma and Emma's siblings, Jazzy and Ryan. Emma has lived most of her days (365-plus) at CHOP. 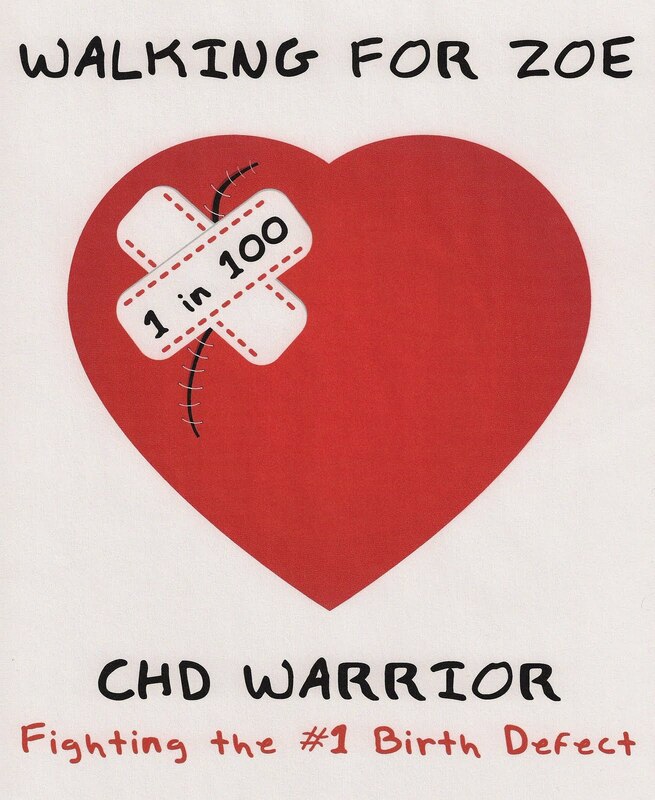 She is a fellow HLHS child who has fought this CHD battle for months. She's been awaiting her new heart, but was taken off the transplant list due to her ailing health. Last night, her heart rate skyrocketed to 230 and blood pressure dropped. Please take a moment today to say a prayer, meditate and surround this family with love. We love you Emma Grace. They've endured a lot this year and nothing fazes them. Oh how Woody Wolfe's album title rings true, "Become As a Child." Just a few precious moments I wanted to share with our lovelies. Hope everyone is well. We certainly are! Two very important people entered our lives in December of 2009. They've offered knowledge, advice, treatment and hope. They've worked, in tandem, with the same goal in mind - Zoe's health and well-being. We'd like to take this opportunity to thank them, publicly. You've been amazing. Even when I pry and plead with you to tell me that we're "in the clear," knowing this cannot be done with certainty, you always find a way to pacify me. You're good like that. You've been up-front, honest and provided comfort from the beginning - the beginning being the day after I learned that my sweet baby (who was then unnamed) may not survive. You gave us our first glimpse of hope. I can't thank you enough for that; for granting us that hope which led to our ultimate decision to bring Ms. Zoe into this world. You've followed her very closely and caught hiccups along the way - potentially life-threatening hiccups. Just because we are post-Hemi Fontan, don't think the obnoxious texting will cease. We may be out of the deep woods, but the forest still has trees. You, without question, didn't hesitate to give us hope. Each trip to Philadelphia raised our confidence levels in our decision to travel from Arizona. You made me wear oxygen masks and ran funny tests. You called Zoe your "model" before she was even born. You kept a close eye (ok, ear) on her while she was in Arizona. During her hospitalizations, you were always there to check in and make sure things were going as planned. If not, you were on top of it. You answered my emails, even taking into account our 3-hour time difference. And yes, on weekends too. You worried, but didn't let us know just how much until we were "in the clear." I was happy that you were the last person we saw on our way out of CHOP - especially given your last minute suture removal. We will miss seeing you and chatting so often, but hope we don't have to see you for some time. Somehow, Drs. Stock and Szwast, "thank you" doesn't seem enough. I'm not sure I could ever fully express my appreciation for all you've done. I promise to take care of our little girl and love her forever. We headed off to Zoe's cardiology appointment early this morning. I told friends and family that I was not accepting anything but good news. Apparently, I should do that more often. Zoe's vitals were great today. Her oxygen saturations steady at 90%. Just perfect! Dr. Stock was very pleased with how Zoe looked. She even gave him a smile today. Emerson joined us today and did not like seeing Zoe AND mommy on the hospital bed. She insisted she join us during Zoe's echo. Zoe cooperated, most of the time. As you can see, she's trying to boot me in the head. Regardless, the tech got good pictures. Zoe's echo demonstrated normal heart function (with the already known "on the small side" left pulmonary artery and descending aorta.) We remain positive that both the artery and aorta will grow along with her normal development. Zoe weighed in today at 12.54 pounds and will begin eating cereal next week. Wow, she's already growing up so fast! At 12.54 pounds, Zoe is in the 10th percentile for weight - a huge feat for a heart baby! Zoe's appointment went so well that we're going to start weaning her cardiology visits. Next appointment is in 4 weeks, then we'll go to 6, then 8! I am so happy that we received good news today. It has been a very trying and emotional week. The CHD community suffered tremendously, loosing 12 children around the country to this horrible disease. This has got to stop. Please help = Raise awareness. Tell one person about CHDs and its effect on thousands of children each year. Without awareness, Congenital Heart Defects will go on as a silent killer. 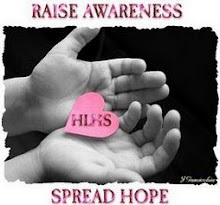 With awareness comes funding. With funding comes research. With research comes hope. With hope comes life. The Lihn Family, along with members of our family and friends, will walk together in Phoenix's Inaugural Congenital Heart Walk on November 7, 2010. 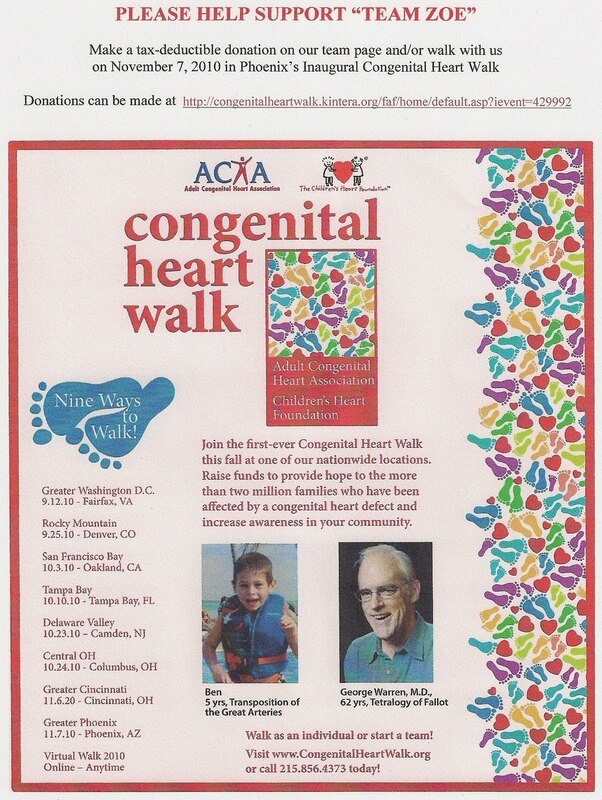 The purpose of this walk is to raise awareness and research funds for Congenital Heart Defects. If you'd like to join TEAM ZOE and walk with us on November 7th, or care to donate and have not had the opportunity, there are a few weeks left. 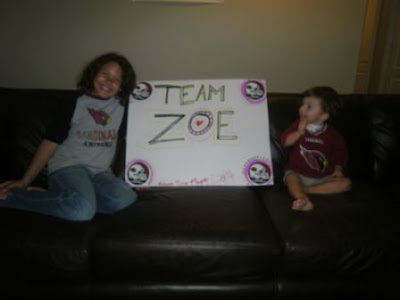 Simply go to our team page to join the walk or the donation page for Team Zoe. With the help of Aunt Stephanie and Joel Proto, we're having TEAM ZOE t-shirts printed for the walk. You don't have to participate in the walk, however, to purchase a t-shirt. Any proceeds from the sale of the shirts will go to our Team Donations to help reach our fundraising goal. We are very much looking forward to seeing you at the walk, or around town in your TEAM ZOE shirts. I'll need to place orders in the next week or so. If you'd like a TEAM ZOE shirt, please email us at lihnsc@yahoo.com and indicate the quantity requested and shirt sizes (S, M, L, XL or XXL). Go ahead, join us and some of Zoe's biggest fans on November 7th. This afternoon, I sat and reflected on our recent trip to Philadelphia. While looking through each photo taken, I relieved each memory, feeling pain, anxiousness, happiness and joy. One day, in particular, brought me some serious entertainment. One of Zoe's biggest fans, "uncle" Brian came to see his 11-pound hero post-surgery. This was Brian's third time (yes, i said third; he is really lucky) visiting with Zoe. For this visit, Brian brought his friend, Mike. Uncle Brian and Mike are entertainers, literally. Click here. During this visit, Uncle Brian and Mike did not disappoint. We were four days post-op. I'd spent the night at the hospital, knowing we were having visitors the next morning. I woke early and walked to the Ronald McDonald House for a quick shower. On my return, I knew our guests beat me to the hospital. I expected them to be in Zoe's room, marveling at her beauty. Instead, as I walked down the hall, I see Uncle Brian hovering over Mike, who is slumped over (no joke) in a chair just outside Zoe's door. I thought to myself, "oh, how sweet, they waited for me before going in." Not so much. As I got closer, I see that Mike is completely pale, orange juice in hand. Uncle Brian looks at me and said, "I don't know what is wrong with him." Nurses and doctors surrounded Mike. "Do you have any medical conditions we should be aware of?" "Has anything like this happened to you before?" "Are you having any changes in vision?" "Let's get you a wheelchair." "Come, lay down in this room for a bit." "Let's get his blood pressure." After a box of OJ and a quick nap, Mike was feeling better. The nurses were not convinced. Security was called and a stretcher appeared. "Mike, we're going to take you next door to get checked out." For those of you who know Uncle Brian, you'll get a kick out of this... Brian, immediately shouts, "No, no. We don't have insurance!" The nurses and doctors insisted Mike go to HUP (Univ of Penn's Hospital). Brian insisted right back, "we don't have any insurance. I know one pill in this place costs 400 dollars!" After sitting bedside with Zoe for 5 days straight, this was very entertaining. I regrettably did not have the camera ready and missed out on some serious photo ops. Mike sat in his wheelchair and recovered. Eventually, security left, nurses retreated one by one and the stretcher disappeared. What was Mike's problem you ask? No idea. I think he took one look at Zoe and was breathless. She is quite gorgeous (or perhaps it was the large incision on her chest.) Uncle Brian thought he pinched a nerve in his back. Hmmmm...good one. Throughout the day, nurses popped in and out, asking how "your friend Mike" is. When Mike's nurses were leaving for shift change, they came in to ask if he was ok and get an update. For those of you wondering how Mike is, he's just fine. As soon as he left the hospital, he felt better...or his pinched nerve miraculously healed. Despite Mike's ailments, we were able to snap some great photos of the visit. Zoe and Uncle Brian seem to understand each other quite well. Whenever he's around, Zoe stares into his eyes. She knows he loves her dearly. When Uncle Brian and Mike return to visit Zoe for her Fontan, I'll be sure to have the camera ready! Simply put, Zoe is doing great. As a mom who has spent the last 4 months fearing for her child's life, on a daily basis, and pleading with all powers that be to spare Zoe's life, it is difficult for me to say she is doing "great." I fear that if I let my guard down too much, someone will rush in and cause us harm. I do realize I cannot live life this way and try each day to lower my emotional guard, little by little. This is not an easy task. For the past week, we've been enjoying the post-Hemi life. No logging feeds, weight, oxygen sats or heart rates. Just an occassional check here and there. 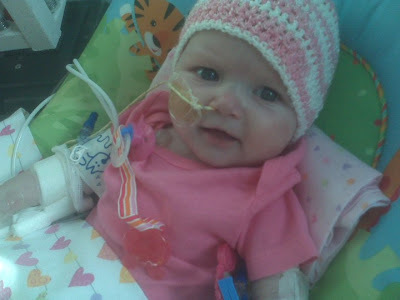 Zoe's oxygen remains consistent and, as her cardiologist promised, a spotty appetite until she settles fully. Zoe has not had any pain medication, including tylenol, in the last 48 hours. Other than teething, she seems to be pain-free. Her scar is healing well. Next week, she'll have her second post-op ECHO to check on heart function and the status of her pulmonary arteries. Of course, with Zoe, there is always something to "watch for." The knowledge that Zoe's left pulmonary artery remains on the smaller side and her descending aorta naturally narrowing sticks in my mind, like a bur in my sock. Emerson is growing quite fond of her sister. She is more than aware that Zoe is special and we're teaching her, slowly, just how special her sister is. As I mentioned, Zoe is teething. Every time I turn around, she's got something in her mouth. OCD mommy has warm soapy water in the sink nearly 24/7. Through her discomfort, Zoe manages to give us big smiles. And the biggest, prettiest eyes ever. I think in this picture, Zoe is trying to tell her mommy to relax and take it easy.